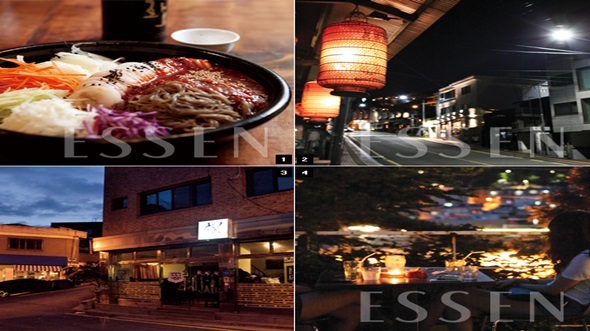 It is a bar run by three professionals from all different fields including the chef, Jang Jin-woo. It creates and offers new dishes every week. It is recommended to check the business hour ahead as it closes irregularly.